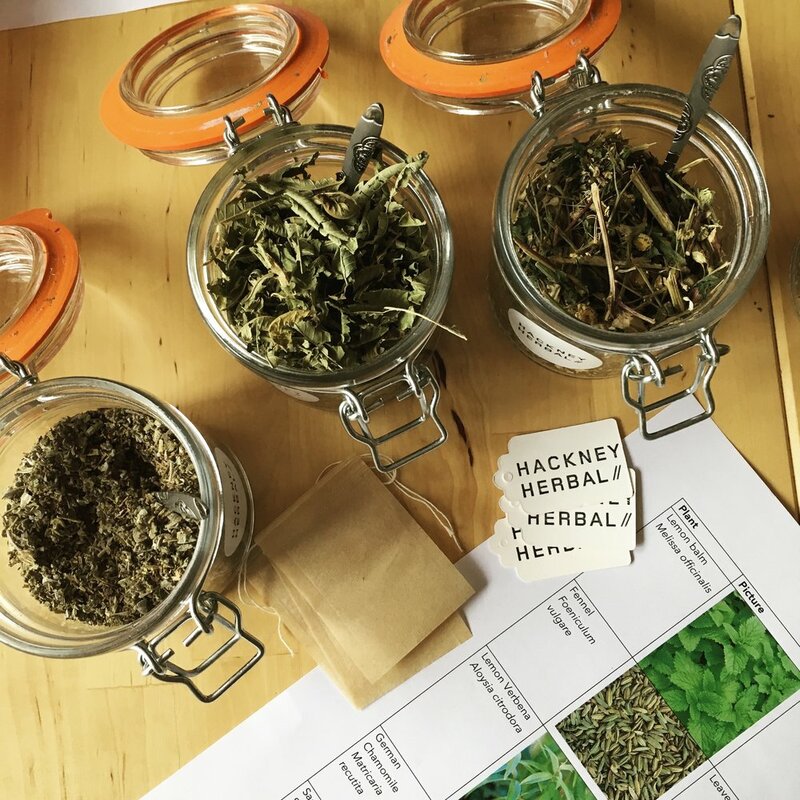 This workshop will guide you through the properties of a range of culinary, medicinal and wild herbs and how to combine them into unique blends. 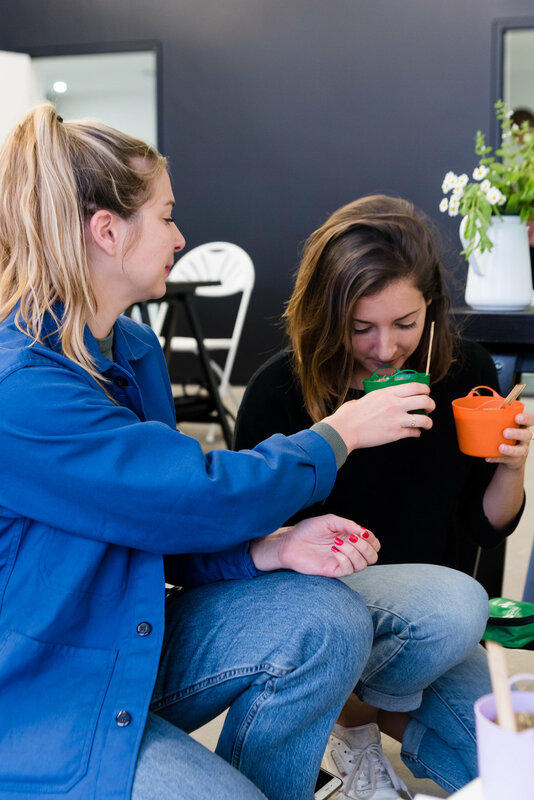 You'll get to blend and taste your own creations during the class as well as making a pack of herbal tea that you can take home! 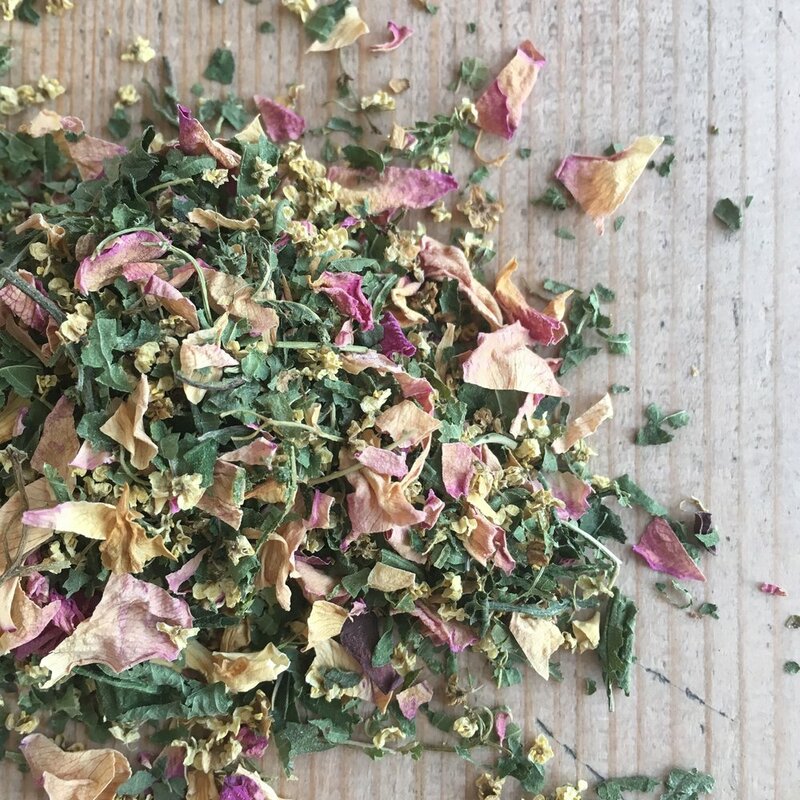 We'll also be sharing our tips for tea making materials and equipment. 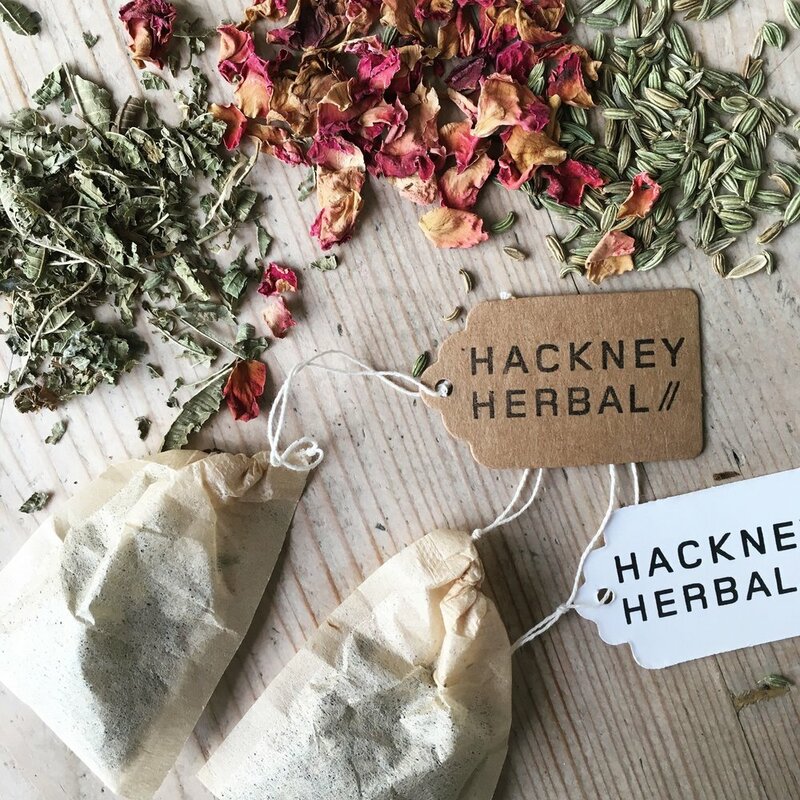 – Each person will make themselves a set of herbal tea bags to take home. Tickets £30 to include all materials and informative handouts.